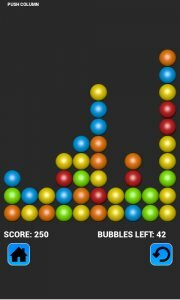 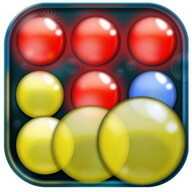 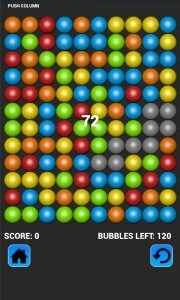 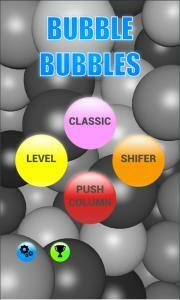 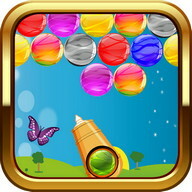 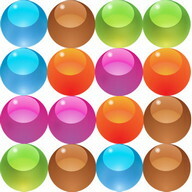 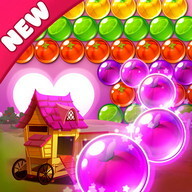 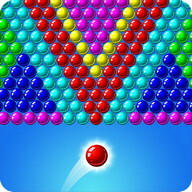 This a classic bubble game, where you have to tap 2 or more bubbles of the same colour to make them disappear. 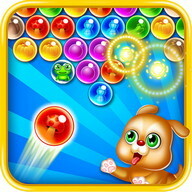 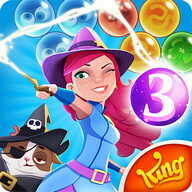 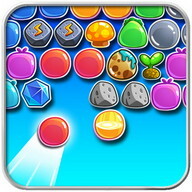 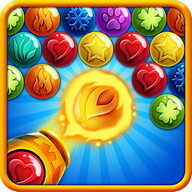 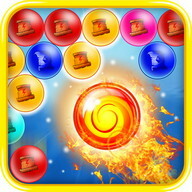 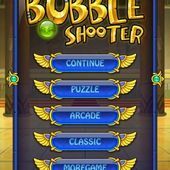 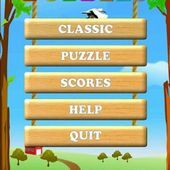 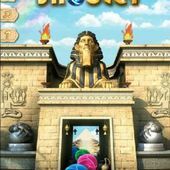 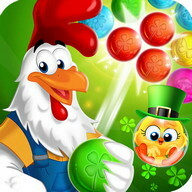 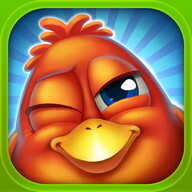 This version have a clean interface and and is designed to be fast and simple to play. 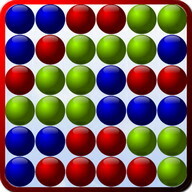 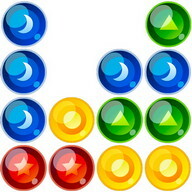 You have 4 games modes with the option of choose the number of colors you wich to play in two of these modes. 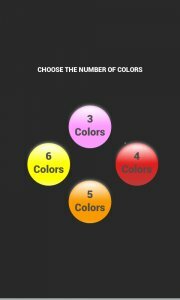 In the total you have 10 different options to play.